On the Waterfront: Five years after Sandy, two forthcoming projects in the Northeast offer models for other vulnerable regions. 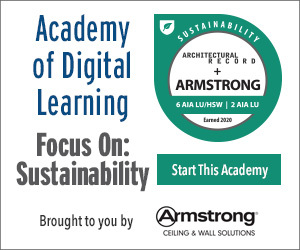 List some of the strategies that are often referred to as “green” or “soft” infrastructure. 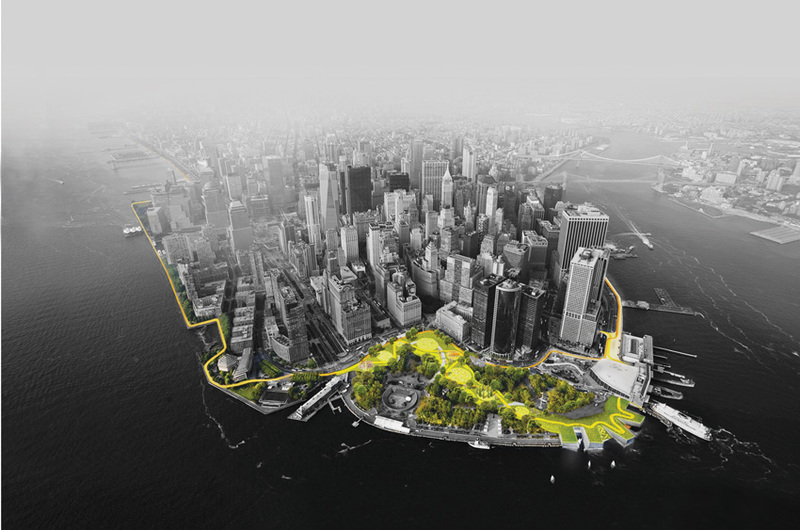 Discuss how green infrastructure and traditional hard infrastructure can be combined to protect coastal cities from flooding, sea-level rise, and storm surge. Outline the resilience-strengthening measures planned for Lower Manhattan and Bridgeport, Connecticut. Discuss how cost-benefit analyses are calculated for infrastructure projects. In the aftermath of the damage wrought by hurricanes Harvey and Irma, many residents in areas surrounding Houston, in the state of Florida, and throughout the Caribbean are struggling to satisfy their immediate and most basic needs. But as the devastated communities start thinking about long-term recovery efforts, they will need to carefully consider their rebuilding strategies. Rising sea levels and warming ocean temperatures will only increase the intensity of future storms and the threat to coastal cities and towns. The Big U will wrap the southern tip of Manhattan and combine hard, heavily engineered infrastructure with softer protection devices, and include parkland and other social and recreational amenities. Places to look for examplars are New York and Connecticut, where projects aimed at improving resilience are nearing construction, five years after Hurricane Sandy slammed into the region. 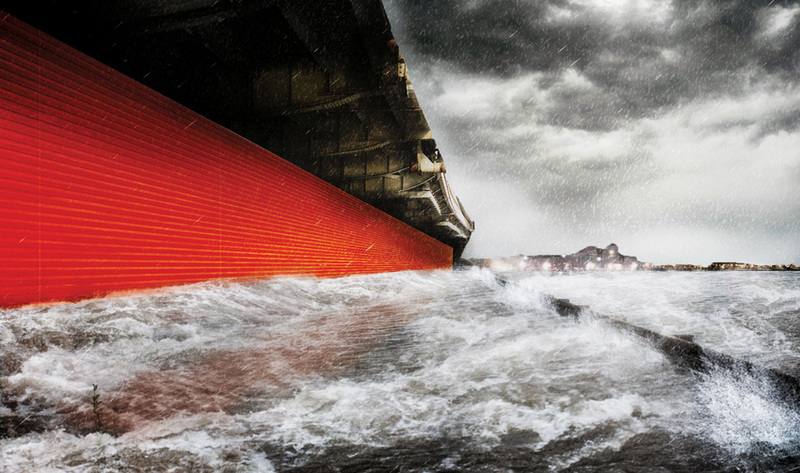 Two infrastructure projects in particular, one for Lower Manhattan and another for Bridgeport, Connecticut, could provide lessons in preparing for the next superstorm. 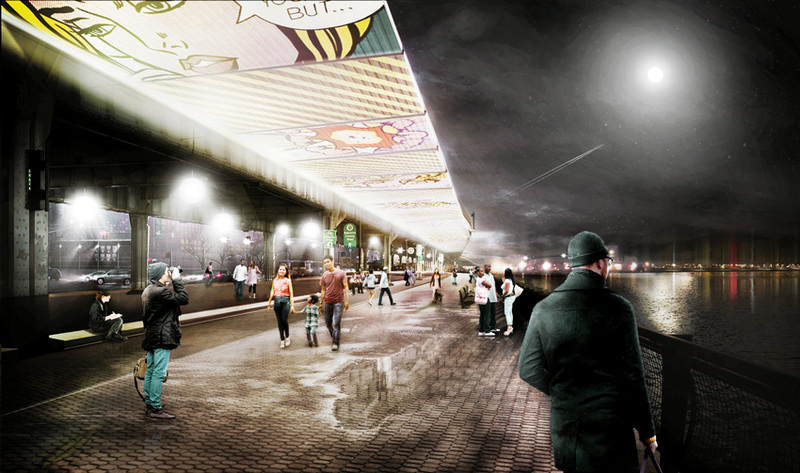 The two schemes were among the winners of the 2013 Hurricane Sandy Design Competition, whose goal was to address social and structural vulnerabilities in the cities and towns affected by the storm. Known as Rebuild by Design (RBD), for the nonprofit created to oversee it, the competition resulted in more than $1 billion in awards from the Department of Housing and Urban Development (HUD), providing seed money, as well as funds for implementation, of a number of projects in the New York metropolitan region and beyond. Architecture firms play a leading role in the RBD teams, which are also made up of landscape architects, scientists, and engineers from the U.S. and abroad. This multidisciplinary framework was an essential aspect of the multistage competition, says Amy Chester, managing director of RBD. Each team was encouraged to include international participants and engage in extensive collaboration with residents and local governments and other stakeholders, she explains. The first phase of the Big U will stretch down the East Side of Manhattan from 25th Street to south of the Williamsburg Bridge (top). A redesigned Stuyvesant Cove Park (bottom, left and right) will serve as a storm buffer, with landscape features that can survive inundation. 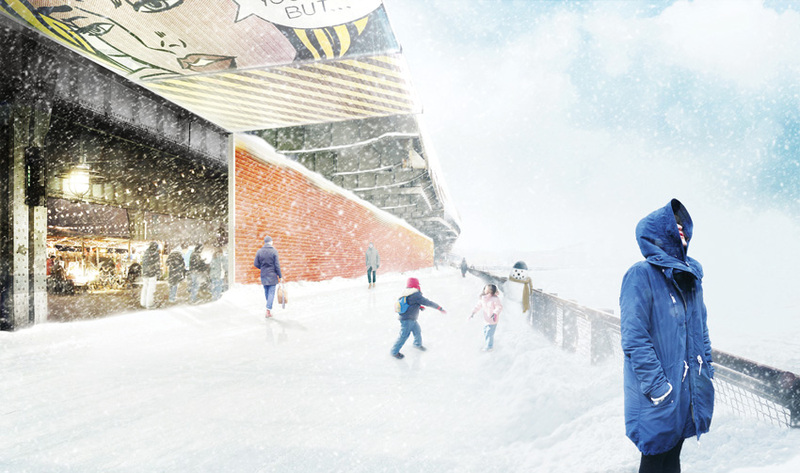 A team led by the Danish firm Bjarke Ingels Group (BIG) produced the scheme known as “The Big U,” a buffer that relies on an assortment of strategies and both “hard” traditional infrastructure, such as walls and gates, and “soft” elements like green space and berms, which would double as community social and recreational areas. It will wind around the shoreline in the shape of a “U” and protect the southern tip of Manhattan from storm surges and flooding. Design-team members are fond of referring to this combination of large-scale, highly engineered elements and more human-scaled strategies as the outcome of an imaginary partnership between Robert Moses, the planner behind much of New York’s megascale mid-20th century urban renewal, and Jane Jacobs, the influential activist who championed the richness and diversity of neighborhoods. “We think of the Big U as the love child of the two famous adversaries,” quips Jeremy Alain Siegel, project leader in BIG’s New York office. The Big U will have some active flood-control elements, such as a flip-up gate that can be used in a variety of modes and in different weather conditions. 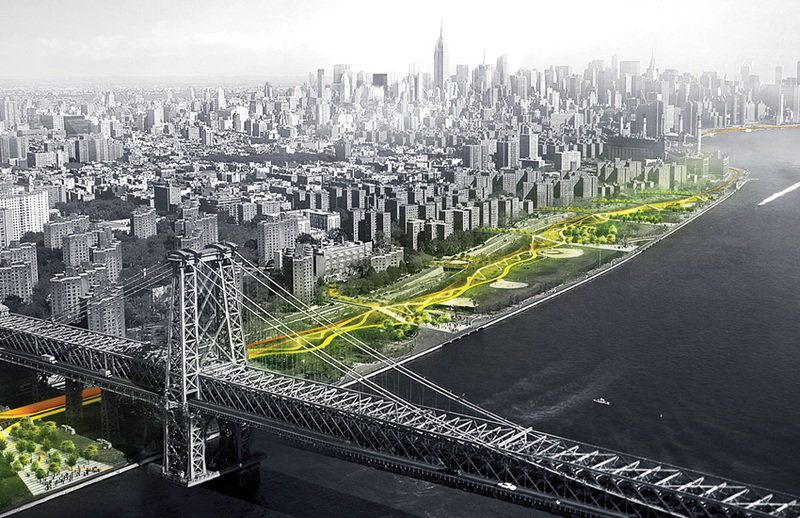 Since the competition, the BIG U has been divided into two implementation phases: the East Side Coastal Resiliency (ESCR) project, which stretches for 2.2 miles along the East River, from 25th Street to just south of the Williamsburg Bridge, and the Lower Manhattan Coastal Resiliency (LMCR) project, which extends below the Manhattan and Brooklyn Bridges to the Battery. The two are further segmented into several discrete flood protection zones, or “compartments,” defined by “tie backs” made up of barriers and operable floodgates. But as a whole, the Big U favors passive protections, including berms and walls, over deployable devices. The approach should reduce maintenance requirements and the likelihood of system failure due to power outages or human error, explains Siegel.